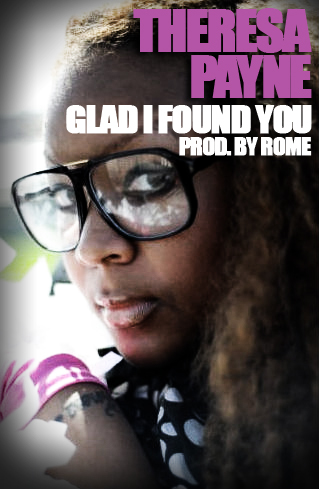 Check out this new joint from Theresa Payne record produced by Indiana Rome. This song is off a new EP from Payne. Download and enjoy it. This entry was posted in Hip-Hop and tagged rome, the force, theresa payne. Bookmark the permalink. I tried to listen to the song but I was barred by the bassline. Your voice shouldn’t have to compete with the guitar.